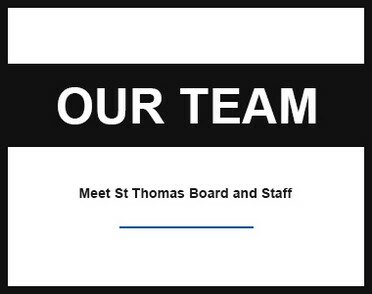 St Thomas Home for Children – A registered Child and Youth Care Centre – Residential Care and Personal Development of abandoned, orphaned and vulnerable Children. 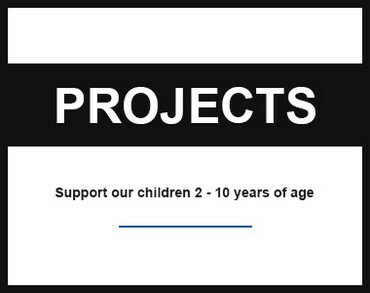 We rely on you to care for these children. 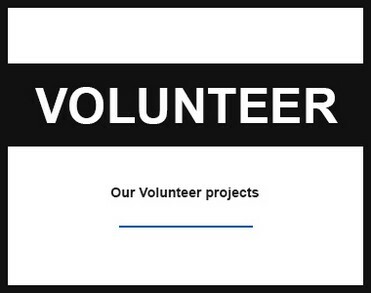 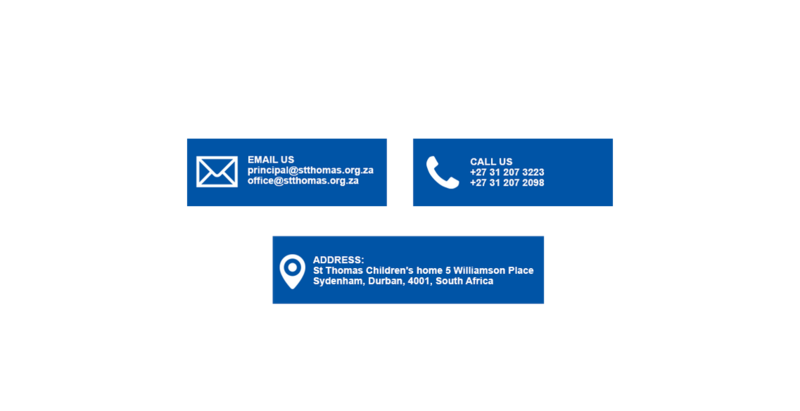 St Thomas Home for Children was established in 1959 and today is a recognized Child and Youth Care Centre and a registered Not-for-Profit Organisation in the city of Durban, EThekwini Municipality, Province of KwaZulu-Natal, South Africa.